Leading universities and colleges choose Nureva to strengthen student engagement and develop job-ready skills. Read how the Nureva™ Wall and Span™ Workspace support collaboration, problem solving, design thinking and more. 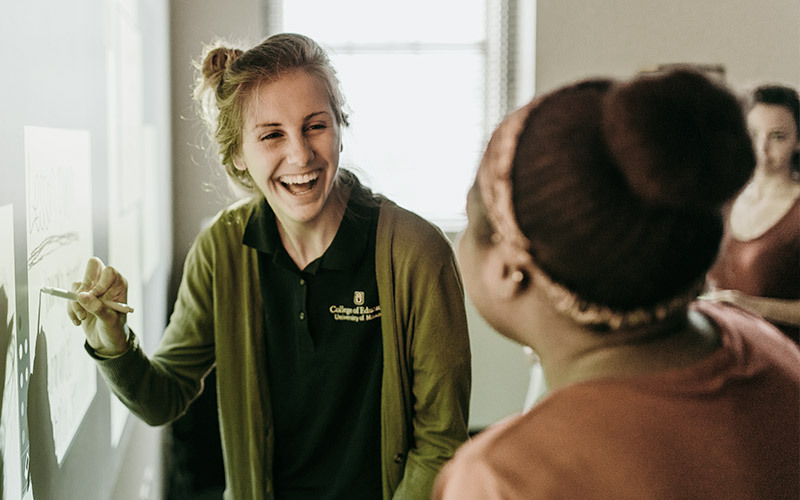 Collaboration is an essential part of the student experience at the University of Missouri’s College of Education. With Nureva solutions, students and teachers have the tools to work effectively together in the classroom or at a distance. 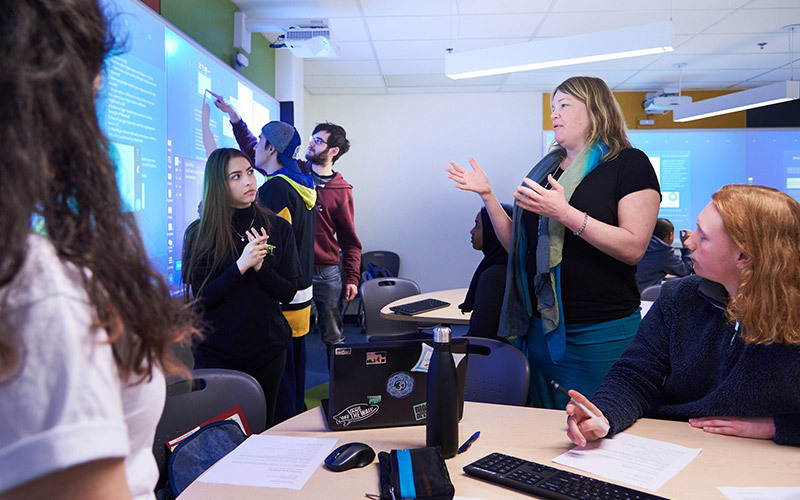 Educators at Dawson College are at the forefront of active learning research. Discover how a record-breaking eight Nureva Walls helped them create an active learning space like no other – and the incredible results they’re seeing. 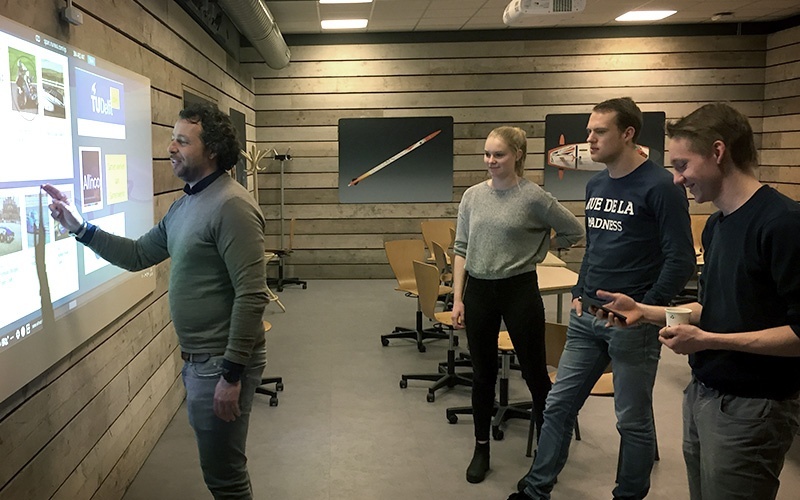 TU Delft is focused on modernizing its learning spaces and training students to be problem solvers. Find out how the university is helping students make their collaborative processes more efficient and dynamic. At Macromedia, design thinking helps students prepare for the changing digital world. 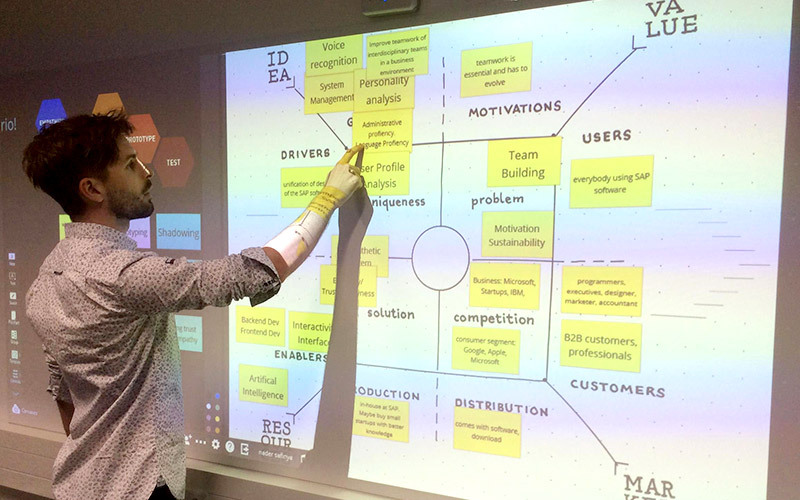 See how students are swapping paper sticky notes for flexible digital tools, helping them evolve their ideas and work creatively together. 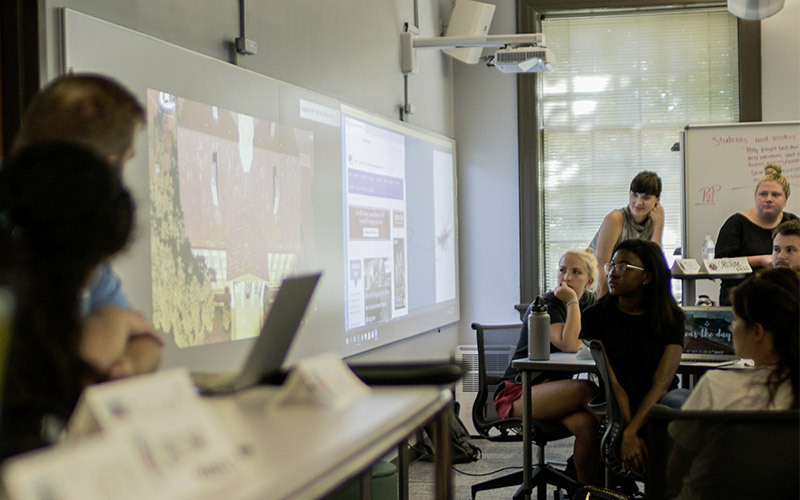 Discover how the Nureva Wall and Span Workspace combine to create powerful postsecondary active learning spaces – ideal for engaging students and equipping them with the skills that matter.